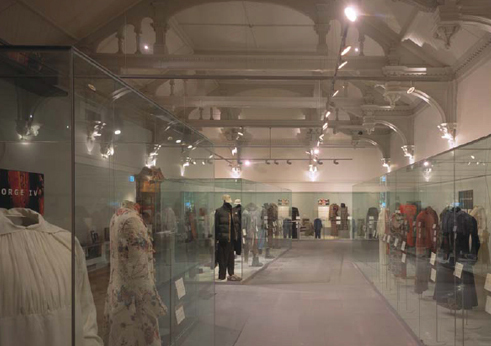 David Wright was the Design Team Leader for the refurbishment and extension of Brighton Museum and Art Gallery. This is a regional museum with a collection of international importance, including fine and decorative arts, fashion, world cultures and local history. 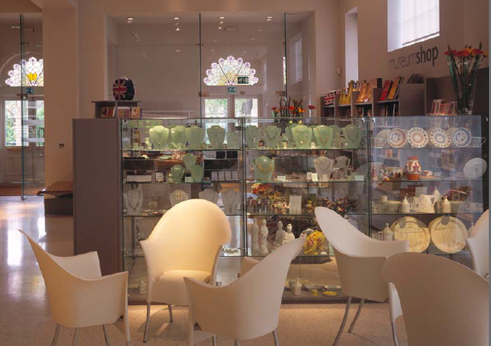 They are contained within a Grade 2* listed building, part of the Royal Pavilion estate. 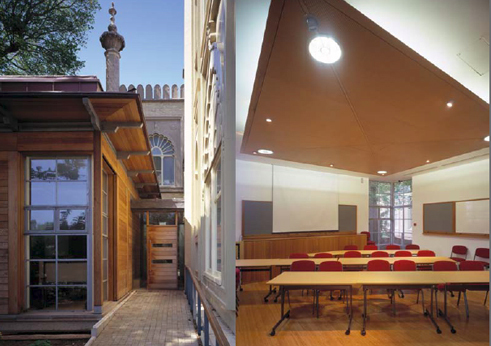 The work included the insertion of a modern entrance foyer and shop, provision of a new extension containing object handling, education and curatorial facilities and a new timber-clad teaching pavilion nestling between the mature trees of the Royal Pavilion gardens. 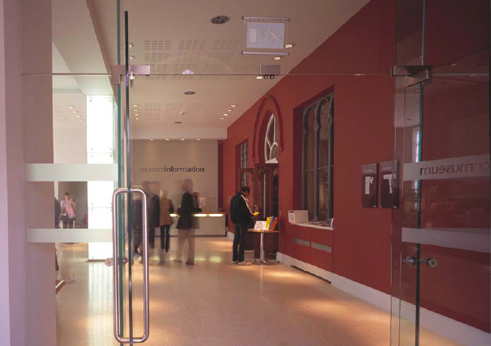 Further phases included fully-upgraded collections storage, a Friends’ room, a Local History Study Centre and full restoration of the historically-sensitive fabric as well as insertion of new lifts and building services. 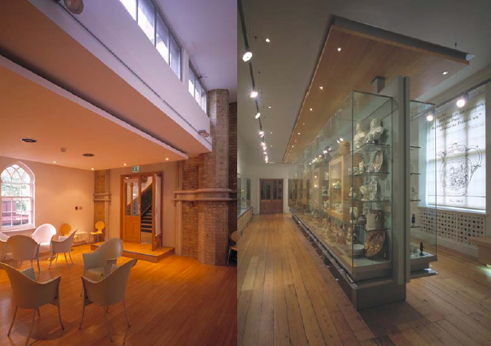 David was personally responsible for the negotiations with statutory authorities and heritage bodies in successfully resolving the differing needs of museum operations, building fabric conservation, physical access and DDA compliance, and collections management. The collections were completely redisplayed in a phased series of new galleries. 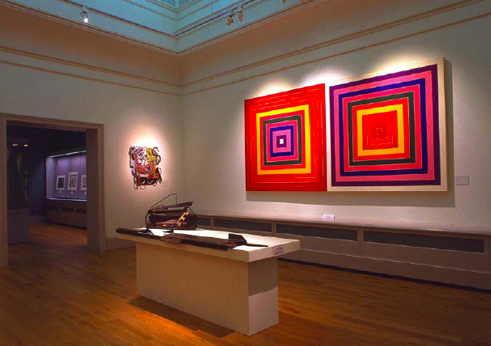 David worked closely with Jasper Jacob Associates, who were responsible for the gallery designs. This project was completed when David was a partner with the Arts Team at RHWL.